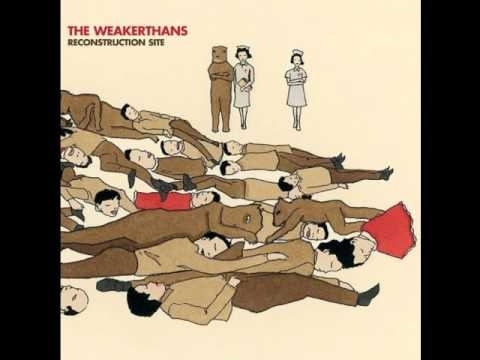 The Weakerthans – One Great City! The head of Winnipeg Transit laid out plans today for the second leg of the city’s rapid transit system, as some councillors debated the project’s future. PASADENA, Calif. – Get ready for more flying sharks. “Sharknado 2: The Second One” will take a bite out of New York City on July 30 in Syfy’s sequel to the campy classic that aired last summer. Ian Ziering and Tara Reid return from the original film that attracted nearly 1.37 million viewers. First time seeing Saturn in the city this year! The snow may have still been falling on Thursday, but city officials are nonetheless preparing for spring. City hall is looking for public input on its proposed walking and cycling strategies. The draft strategies will be unveiled at a series of open houses later this month, where the community is asked to comment on how city hall plans to shape the community’s resources for walking and cycling. A union representing city workers have filed a grievance over council’s plan to force employees to take unpaid leave over the Christmas holidays. A controversial private contractor who has been thawing hundreds of frozen pipes in Winnipeg homes and commercial businesses remains befuddled as to why the city had ordered him to stop. A private contractor who has thawed frozen pipes in hundreds of Winnipeg homes and businesses says the city is forcing him to stop. Anybody knowledgeable on labour law in this city? Winnipeg has held on to its spot as the most competitive city in the Midwest for the fifth year in a row. The out-of-control costs of the frozen pipes battle has led city council to turn to the province for funding. An annual report on Winnipeg’s waste management strategy sparked harsh criticism by city councillors over the high number of missed garbage pick-ups from the city’s private collector.